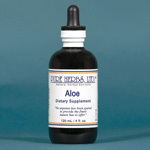 NOTICE: This product contains Aloe. Read and follow directions carefully. 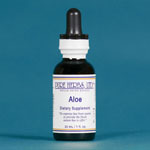 Do not use if you have or develop diarrhea, loose stools, or abdominal pain because aloe may worsen these conditions and be harmful to your health. Consult your physician if you have frequent diarrhea or if you are pregnant, nursing, taking medication, or have a medical condition.